Kids love Bouncing, Jumping, and FUN! 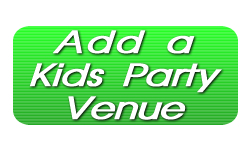 Come and celebrate your kids party with Monkey Joe’s! Your party and playtime headquarters is setup with inflatable bouncers, slides, obstacle courses, and more. 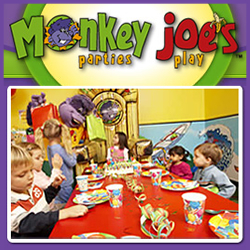 Monkey Joe’s is proud of its safe and healthy play environment – contact Monkey Joe’s to schedule a birthday party today!